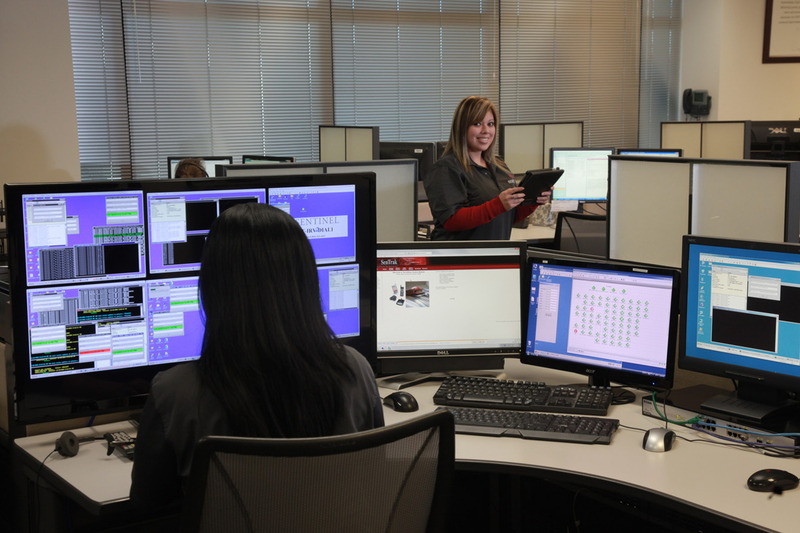 Sentinel is a trusted partner of correctional agencies nationwide. These agencies rely on us to track offenders with our proprietary RF and GPS monitoring platforms, conduct alcohol and substance abuse testing, and support the day-to-day supervision and case management of their offender populations. Sentinel’s comprehensive financial services model has closed huge gaps in agency funding by collecting literally millions of dollars in agency fines and fees that would have otherwise gone uncollected. In addition to effectively monitoring and supervising offender populations, Sentinel has become a solutions partner dedicated to the major challenges faced by corrections agencies. Keeping those that should not be in the correctional system out, and preventing those that are already in the system from coming back. Dramatically increases participant accountability through more effective reporting capabilities. Sentinel can help correctional agencies put an end to reactive and risky approaches to reducing recidivism among their offender population. Working with experts throughout the industry, Sentinel has pioneered programs that positively affect recidivism patterns and reduce recidivism rates by focusing on providing offenders with the skills needs to successfully integrate into society. Industry data indicates a number of reasons why so many offenders fail to become responsible members of their community: Criminal thinking, untreated substance abuse, mental health issues, poor education, employment difficulties and antisocial values. It’s been proven that heavier punishment and longer sentencing are not lasting answers. The sad fact is that 70 percent of released inmates return to custody within three years. These efforts have resulted in the creation of a full range of rehabilitation-oriented programs that increase offender accountability through community-based intervention and support. In addition to our world-class electronic monitoring platforms, Sentinel programs include flexible appointment scheduling at reporting centers, job training, and financial accountability programs. Together, these programs enhance community safety by increasing compliance and reducing criminal activity from repeat offender populations. Our empirical data shows that enrolling a participant in a Sentinel electronic monitoring program leads to demonstrable improvements in a participant’s productivity, compliance, and—perhaps most importantly—a reduction in their recidivism rate. While obviously good for the participant, this provides great benefits for the agency as well. Increased compliance means the supervising agency’s fee/fine collection rate goes up, and expenses are reduced as the number of participants returning to jail goes down.